Living With a Fire is an encouragement for all of us to chase after the freedom found in God’s Spirit, and to rediscover the infectious passion that comes from encountering God through worship. 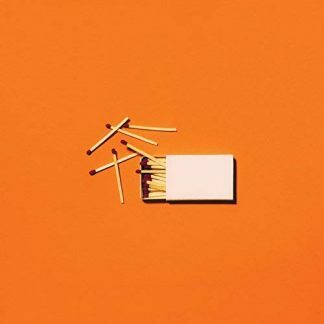 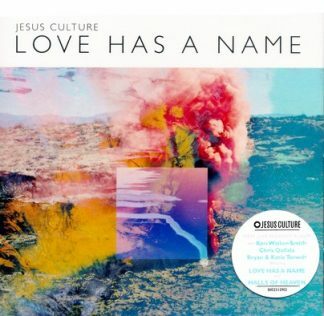 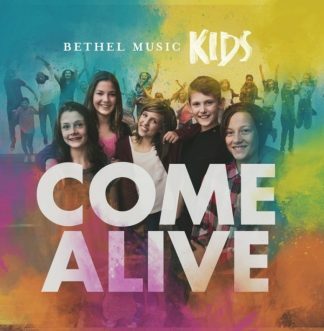 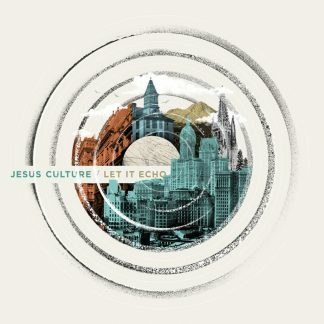 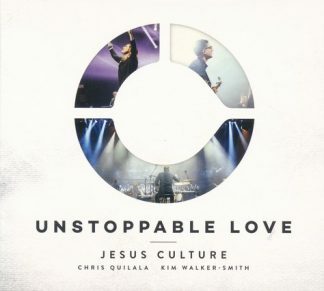 Jesus Culture’s 11th worship album so far, Living With a Fire features Kim Walker-Smith, Chris Quilala, Bryan and Katie Torwalt, Chris McClarney, and Derek Johnson. 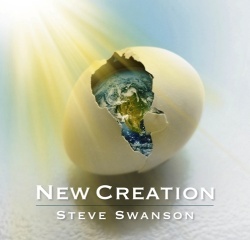 It is an encouragement for all of us to chase after the freedom found in God’s Spirit, and to rediscover the infectious passion that comes from encountering God.